BROWSE OUR PROFESSIONAL TRIPODSWHO USES FOTOPRO? 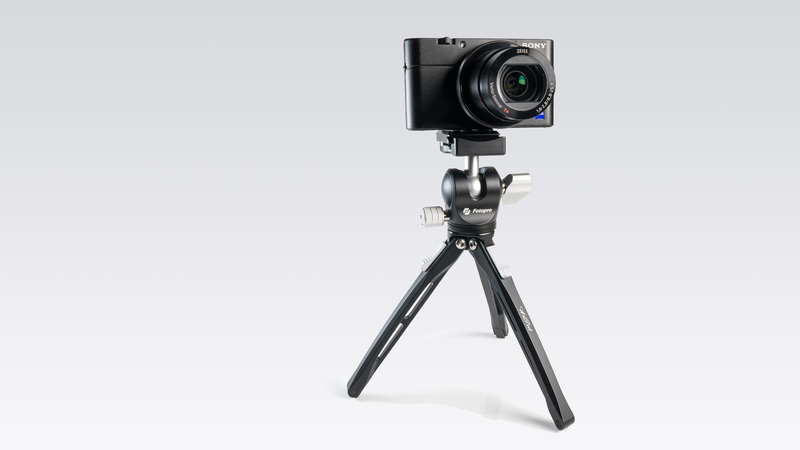 The Artpod is designed for use with classic cameras, such as the Leica M series and many others. 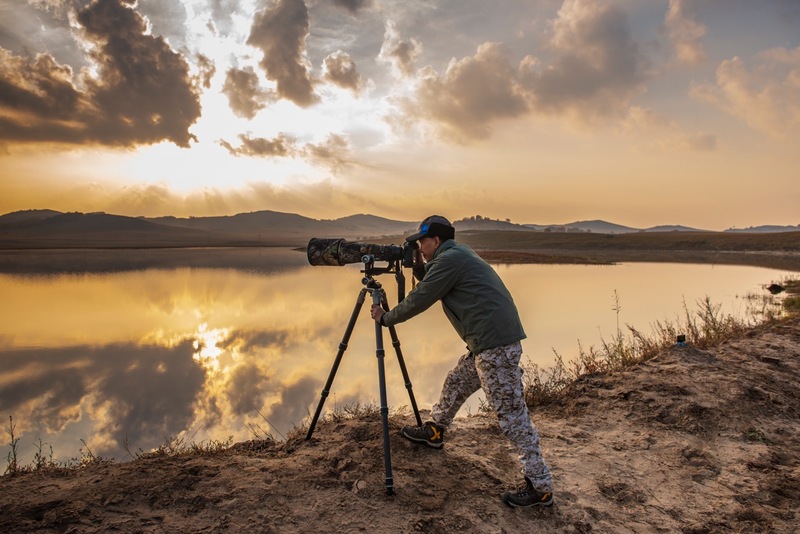 It is also the perfect match for photographers and consumers with mirrorless cameras like the Fuji X series and the Sony A series. Made with high-quality 1K carbon fiber. They're 20% lighter & stronger than other carbon fiber tripods. For over a decade Andy Mann has been a forerunner in the world of adventure film and conservation photography. He is an experienced climber, diver, and arctic explorer whose imagery is helping tell the story of our rapidly changing planet, documenting expeditions on all 7 continents for National Geographic Magazine, Sea Legacy, National Geographic’s Pristine Seas, Discovery and more. Andy is the co-founder and commercial film director at 3 Strings Productions, the commercial and documentary film studio in Boulder, CO who works with clients such as Red Bull, Toyota, The North Face, National Geographic and more. He stands tallest as a founding member of the Sea Legacy Collective, working amongst his peers to capture the beauty and threats below the surface the ocean and fueling global campaigns that trigger lasting and sustainable change. "This tripod is a very sturdy and well designed. I'm an adventures / hobbyist photographer and I travel a lot to different Countries and I will take this tripod to many places around the world. At first I was thinking between the Gitzo or the Fotopro tripod. I never owned a Gitzo, but I believe this tripod is at least as good as the Gitzo and half of the cost. It weighs 4lb and 5.5 oz ( 1971 Gramm) . It's not that heavy to travel with or carry around." "I just want to say I am beyond happy with my tripod, the overall craftsmanship is by far the best tripod I've owned. I've used Manfrotto and Benro and they do not come close. Beside the tripod my shopping experience with your company was wonderful, thank you so much." "What an amazing tripod. I was shooting with a fellow Olympus Trailblazer, Alex McClure, when I discovered his tripod. The weight of course is a big draw but the strength and ease of use is the best I have seen. From someone who can appreciate the Shoot Light | Shoot Often theme, this tripod hits the sweet spot."